How Far is Bafna Padmaja Park? 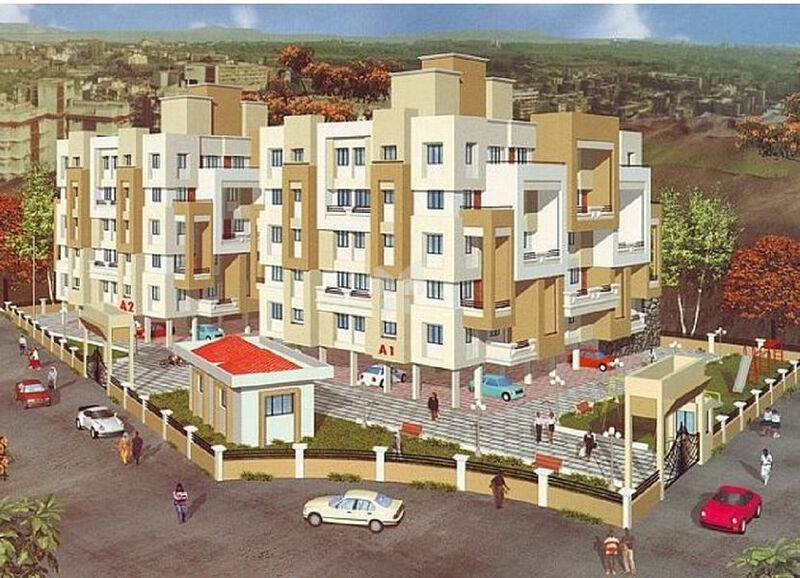 Bafna Padmaja by Bafna Jangda Park is located in Katraj, Pune and is in close proximity to several prestigious gated communities, reputed schools and shopping malls. The project is well equipped with all modern amenities having 1 and 2 BHk apartments and 24X7 security service to facilitate the needs of the residents.